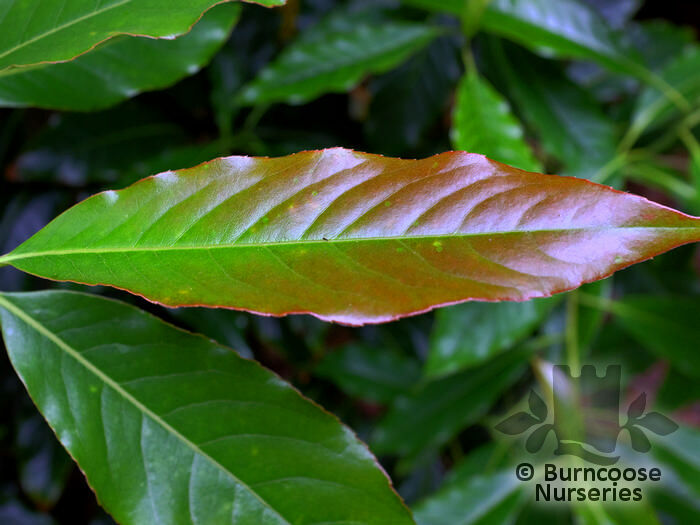 Genus of 10-15 species of evergreen trees and shrubs in the tea family with attractive, spirally arranged leaves and fragrant flowers. Tree - or tall shrub. Will grow outside in milder locations - This could include plants which would survive happily in a greenhouse or conservatory if not in a mild location. If you have a sheltered spot in your garden then it may do well here. Full sun - with midday shade. Shelter from cold, drying winds. 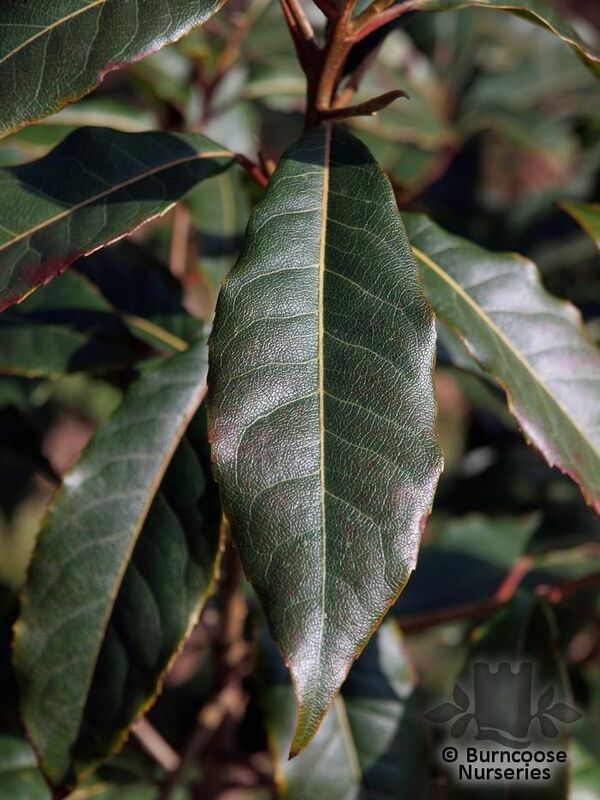 Additional Features	- Good to know - grown for its foliage form and camellia-like flowers. Place of origin - southwestern China, eastern Himalayas to southeastern Asia.